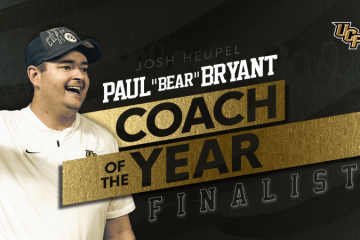 Another undefeated season and another empty invitation from the College Football Playoff committee. No. 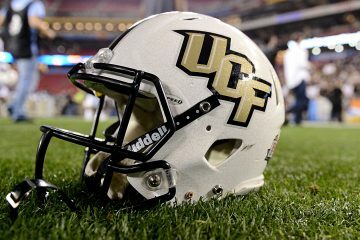 8 UCF after yesterday’s 56-41 victory in the American Athletic Conference championship game over Memphis, the Knights were snubbed from the CFP. Instead the Knights have been selected as an at-large to play in the Playstation Fiesta Bowl against No. 11 LSU (9-3) on New Year’s Day. 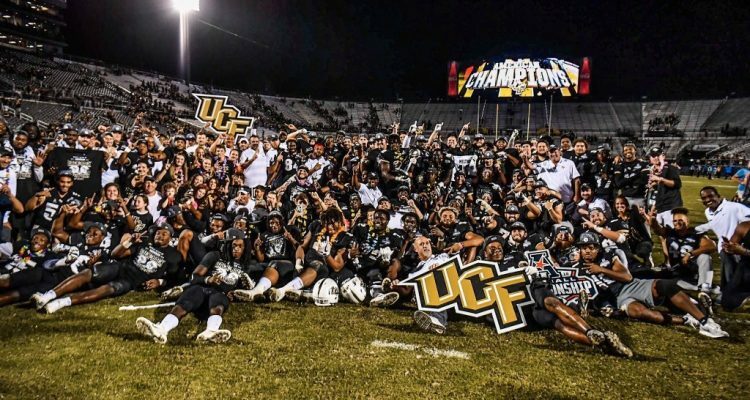 This will be the second year in a row that UCF has been denied one of the four spots in the College Football Playoff and instead taking on another SEC opponent. Last season the Knights faced Auburn, in which UCF won 34-27. 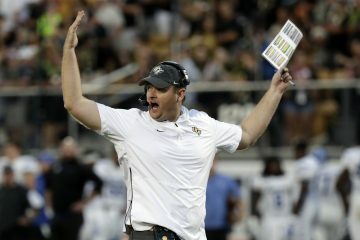 Despite winning 25 consecutive games and being 12-0 this season, UCF will have to settle for another at-large bid. The trip to the Fiesta Bowl isn’t the first time UCF has taken a trip out to the desert. UCF defeated Baylor 52-42 back in 2014 in the Tostito’s Fiesta Bowl.